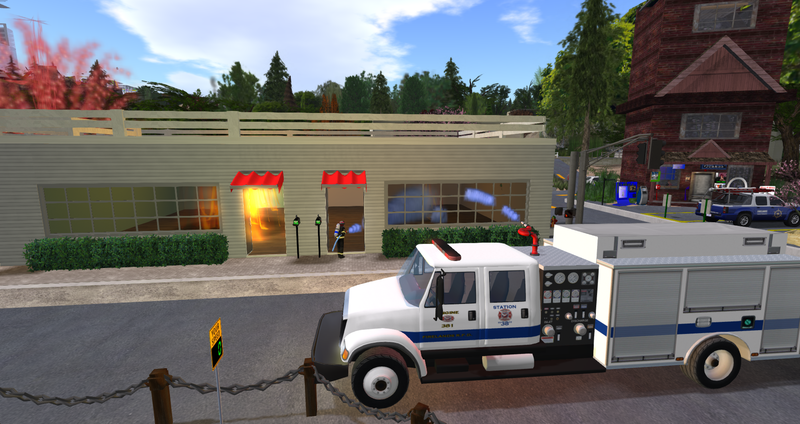 While out on the mutual aid call to the SLFS we were alerted by the Firelands Harbor Patrol that an explosion had occurred along the Boardwalk stores in Foresta. 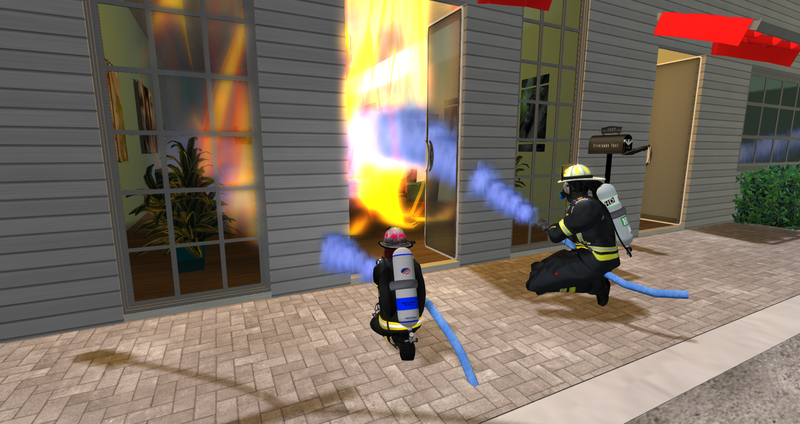 Upon arrival we found three heavily involved sections of the store building on fire. 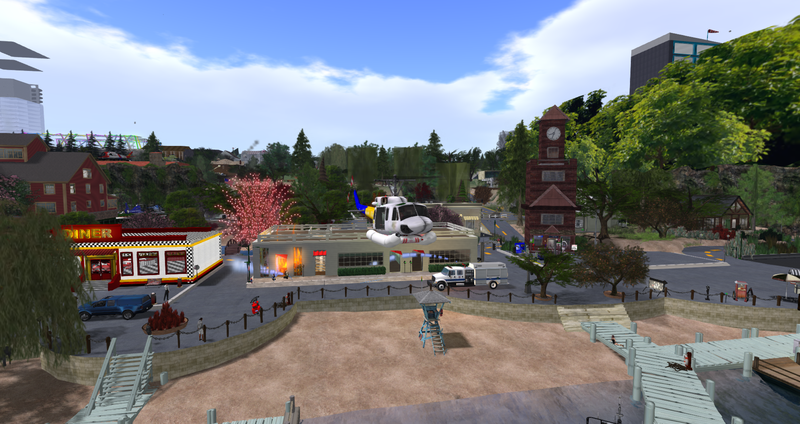 Fire Chief Drake Hartle from neighboring New Horizons airport arrived to provide support since we were short staffed. 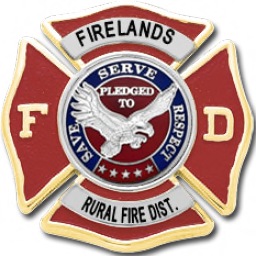 The Firelands Harbor Patrol also provided fire suppression via air drop.